Okay if I post this stuff on Oppo, even though it’s not really auto-related? 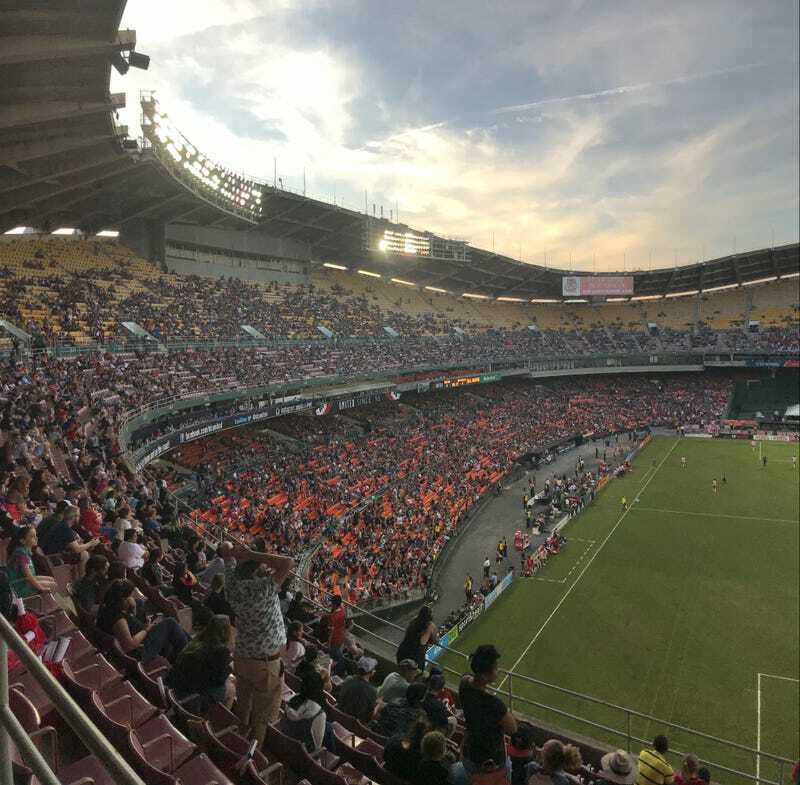 Went to RFK last Sunday for DC United’s last match, and the last game period, at the 56-year-old concrete donut. Got some pretty good pics and I’ve developed an article I’d like to post.